Choice Accounting is a small to medium 2 partner firm servicing the North Melbourne and surrounding suburbs. We are a boutique firm dedicated to providing our clients with exceptional service and knowledge to help solve any problems they may face. We specialise in small business clients but we also service individual clients, self-managed superannuation funds and start-up businesses. We aim to reduce the burden on our clients by offering quality service with affordable rates. The team at Choice Accounting take a holistic approach when servicing our clients and we believe the tax return isn’t the end of our process, in some cases it may be just the beginning. We look to add value to our clients businesses by offering suggestions and advice and putting them in contact with our professional referral partners where we see fit. 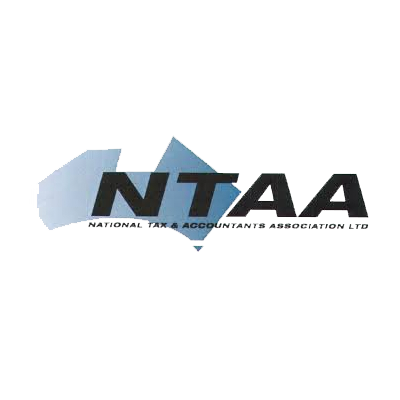 We want to make sure our clients are looked after in all aspects of their business rather than just their tax affairs.. Our office is located at 829A Sydney Road in Brunswick and although we have clients Australia wide a large number of our clients reside in the northern suburbs of Melbourne being Brunswick, Coburg, Carlton, Northcote, Thornbury, Preston, Pascoe Vale Reservoir and Moonee Ponds.